There was a whole lot of hype for the upcoming Final Fantasy 7 remake, back when it was announced at E3 earlier this year- and then the debut of the gameplay footage at the PlayStation Experience sent people into a tizzy. The game just looked so great. It seemed like, for once, Square Enix would be able to get something out without messing it up for the fans. Or not- because shortly later, they made the announcement that the remake would be split into multiple parts. Fans were understandably disappointed- an episodic remake of Final Fantasy VII? What? Why? What was wrong with how the story in the original had been structured? Speaking in a blog post, Producer Yoshinori Kitase defended the decision against the outcry that its announcement seems to have caused. 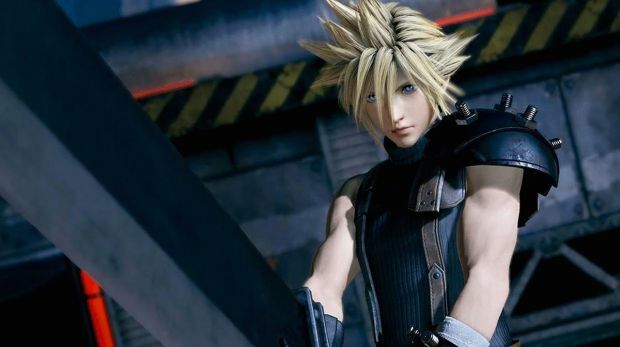 “Producing a proper HD remake of Final Fantasy 7 that maintains the same feeling of density of the original would result in a volume of content that couldn’t possibly fit into one instalment,” he said. “We’ve seen everyone’s comments and reactions to the news that Final Fantasy 7 remake will be a multi-part series and many have speculated correctly as to the reason why we have made this decision. 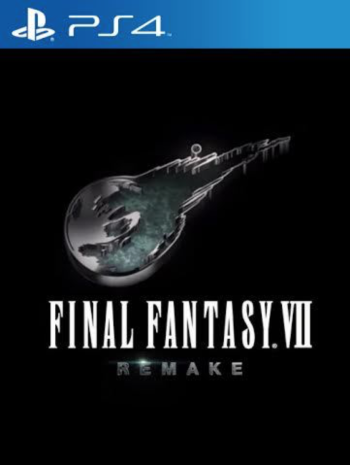 If we were to try to fit everything from the original into one remake instalment, we would have to cut various parts and create a condensed version of Final Fantasy 7. We knew none of you would have wanted that. I’m willing to give Square Enix the benefit of the doubt, as well as the chance to tell the kind of story they had wanted to to begin with (development of the original game historically led to a lot of things that the development team had wanted in the game being left out), but it’s still a bit of a disappointment that we won’t have that one definitive take on the original game that we were hoping for.